The Ghanaian Revenue Authority (GRA) has been asked to put in place an effective tax collection system to make it easier for those in the informal sector to pay their taxes as the gold-rich nation plans to exit from the International Monetary Fund. According to Bloomberg, the West African nation needs to increase revenue as it plans to raise spending and reduce debts, which the IMF said remain at risk of distress. Ghana collected 27.4 billion cedis in taxes in the first 11 months of last year, or the equivalent of 13.4 percent of gross domestic product, against a target of 29.4 billion cedis, according to the finance ministry. 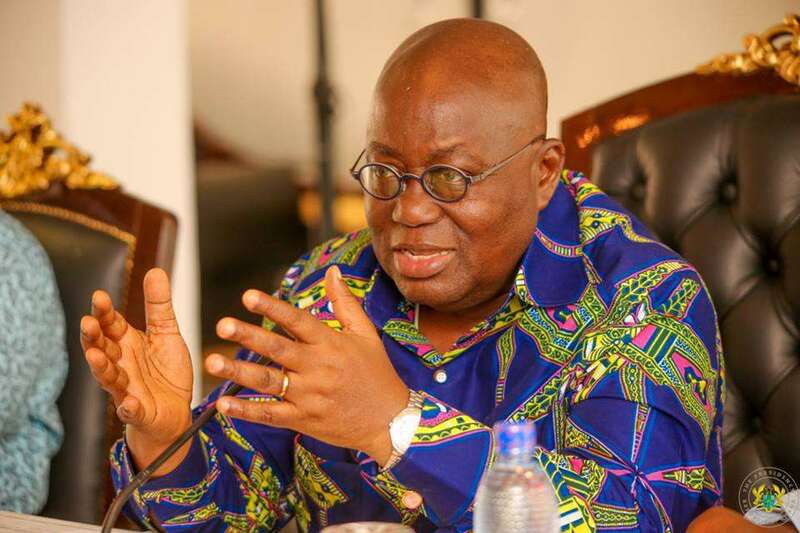 President Akuffo-Addo government is finalizing a $1-billion bailout program his predecessor entered with the IMF in April 2015 and has to meet targets for fiscal consolidation after years of chronic overspending. Ghana, which exports cocoa, gold and oil, must publish by the end of March an agreement between the Finance ministry and Bank of Ghana to reinforce zero financing of the budget deficit, a core condition of the program, the IMF said. The government of President Nana Akufo-Addo, inaugurated in January 2017, said it inherited $2.3 billion in accumulated debt owed to power utilities and has launched long-term bonds for repayment. Posted by Emmanuel Agbenonwossi on March 12, 2018. Filed under Business. You can follow any responses to this entry through the RSS 2.0. Both comments and pings are currently closed.